» More than 55,000 Antibodies. 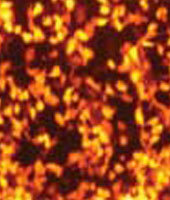 » Stem cell Research tools. » Pooled micro RNA Library. 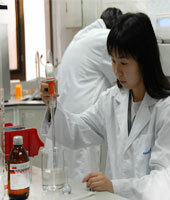 » Cellaxes automated Transfection and screening system. » Automated patch clamping and Ion channel screening system.